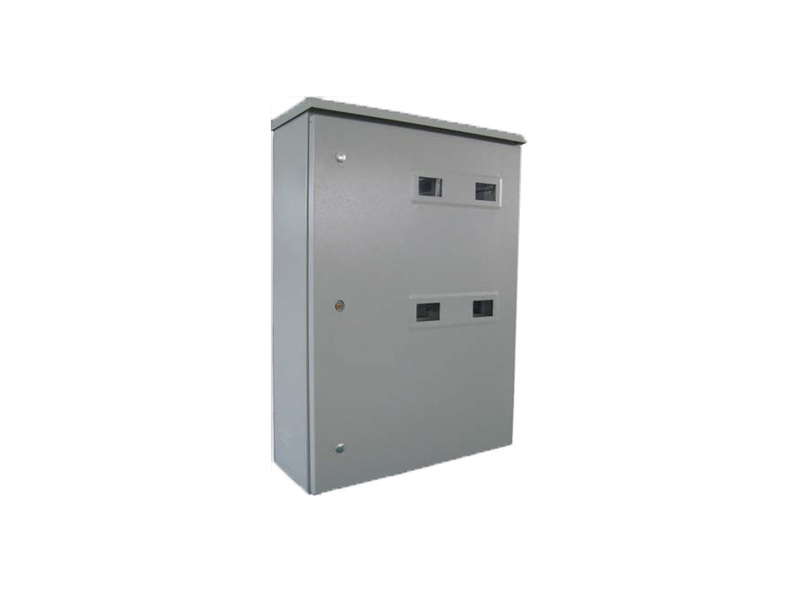 Meter boxes for direct metering of electricity for outdoor mounting – special version are used in low voltage networks for metering the household electrical power. 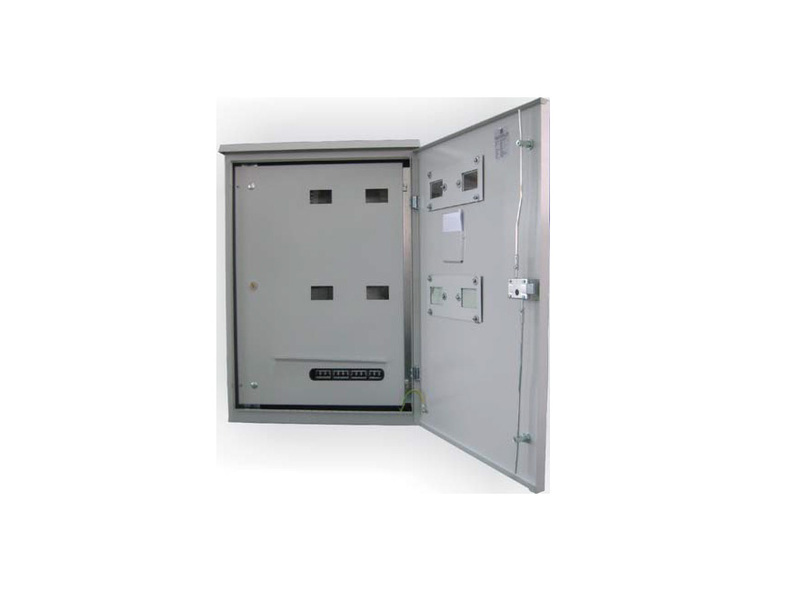 This model is characterized by having mechanical stability and two doors: inner and outer. 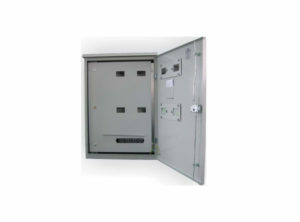 The outer door has a window for controlling the meters, while the inner one has a window for controlling the meters as well as the automatic fuses. Both doors have a three-point locking mechanism. 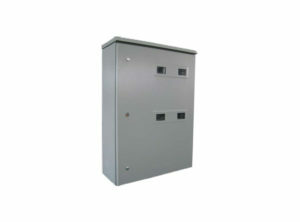 This metering boxes are intended for mounting on foundation, pillar and on wall. 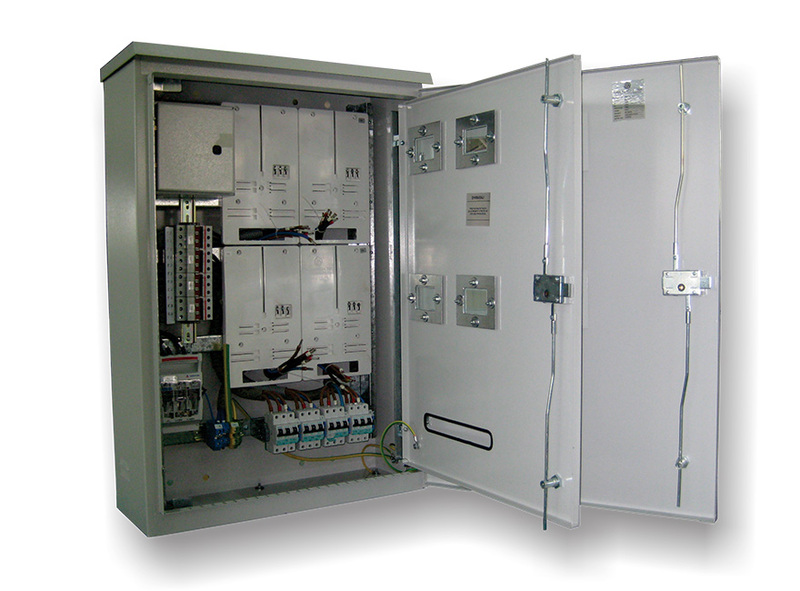 The meter distribution boxes can be made of metal or polyester reinforced with glass fiber. 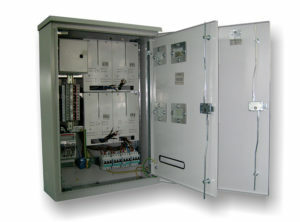 They are manufactured according to standard EN 61439 and и EN 60529.